The Youtuber’s golden goose is back! 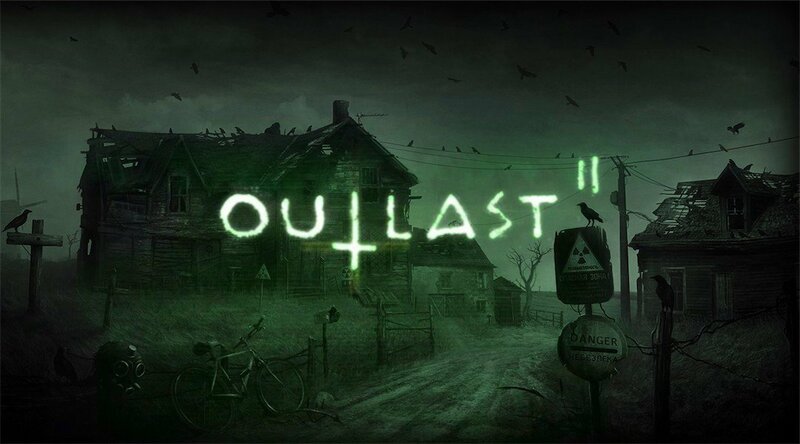 Outlast has returned and it’s hoping to make people with webcams scream in horror. But does it deserve this adulation? 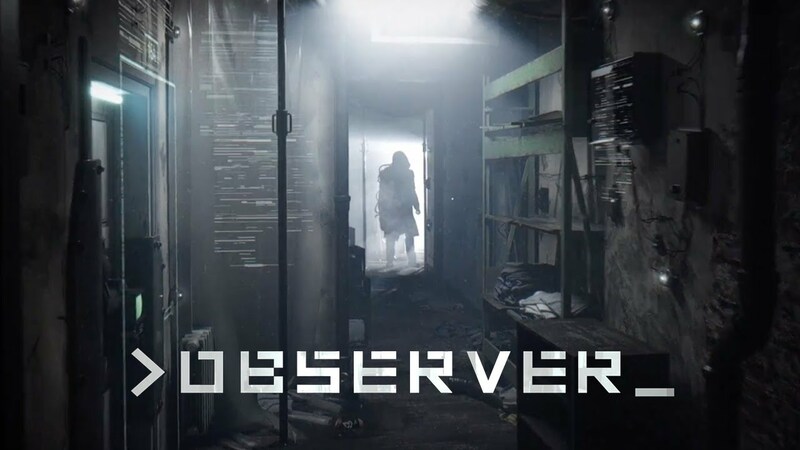 Ruaidhri reviews Outlast 2. 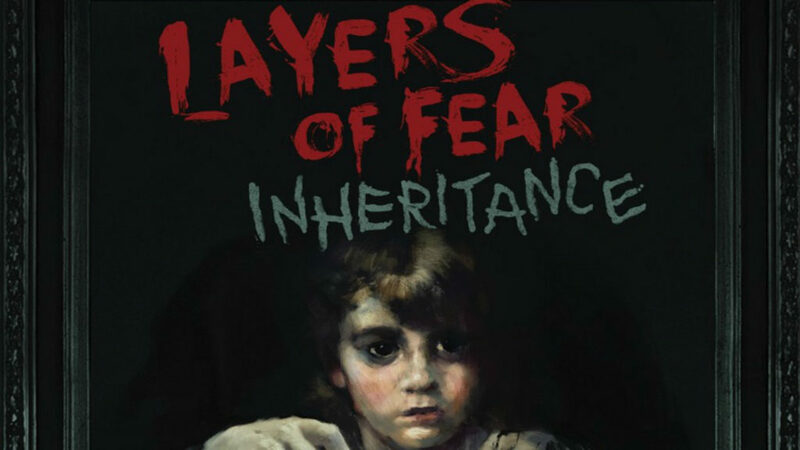 A wife burned beyond recognition, a husband missing a leg and with a thing for painting and alcohol and a daughter stuck in the chaos and a haunted house, seems about right. 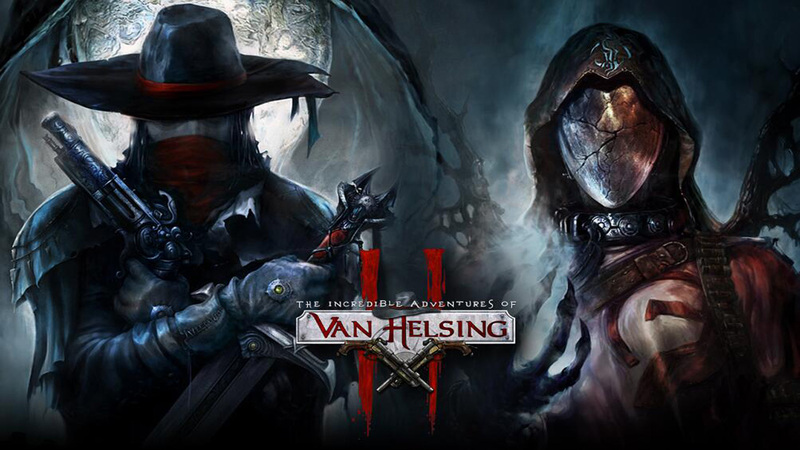 Ruaidhri returns to Borgovia to battle some classic monsters with Van Helsing’s son and a Russian ghost in this action RPG on Xbox One. 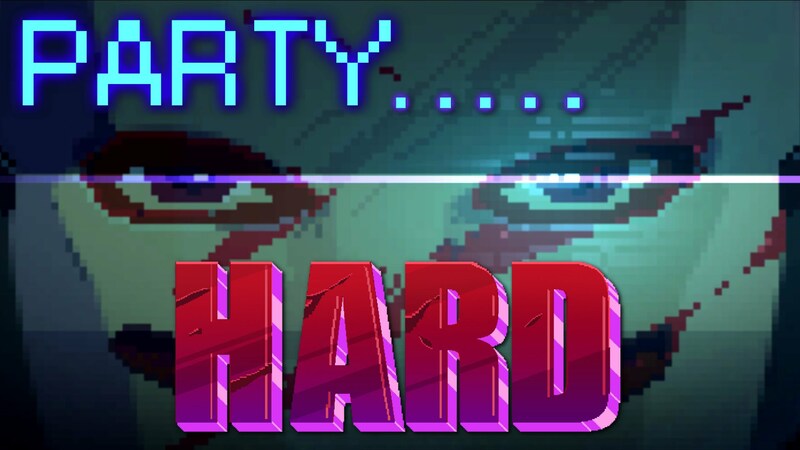 Ruaidhri lives out his twisted fantasies of ruining parties for everyone in new stealth puzzle murder sim Party Hard. 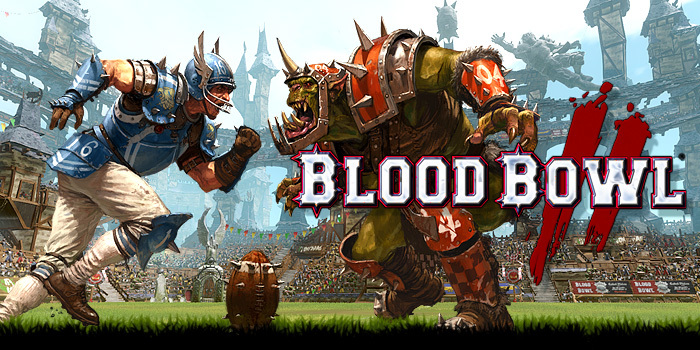 Blood Bowl, a game featuring orcs and other creatures playing American football, has gone from from tabletop origins to home consoles and PC, how does this fantasy sports game sequel translate? Ruaidhri and Harriet try to keep their relationship together whilst screwing each other’s plans up in heavy console RPG Divinity Original Sin Enhanced Edition. 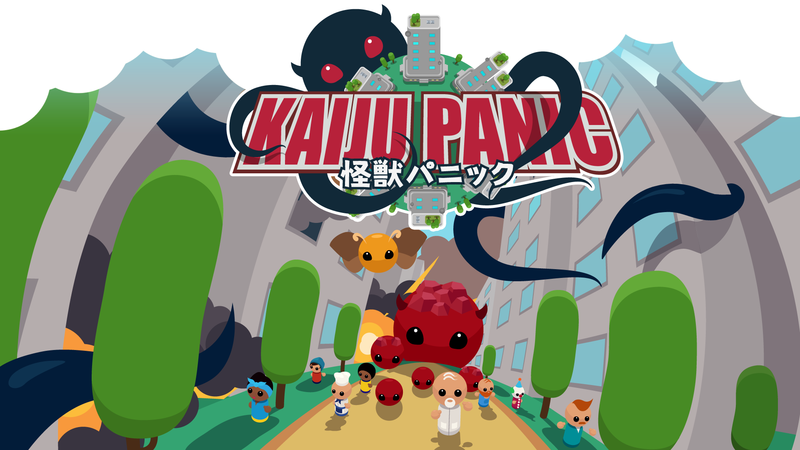 Ruaidhri continues his obsessions with all things Kaiju with the help of Kaiju Panic, a mish-mash of RTS and Tower Defence genres. 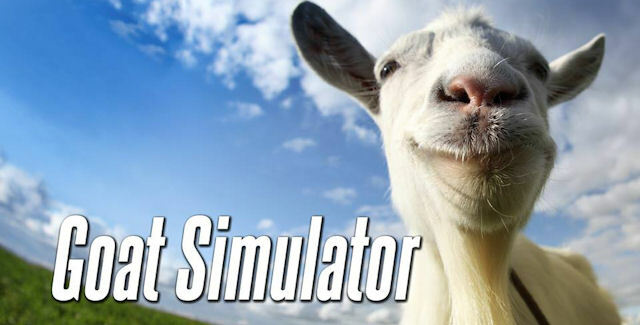 Ruaidhri hops on the crazy game train and tries out Goat Simulator’s latest port to Xbox One. Does the wacky game translate? or has the joke got old? 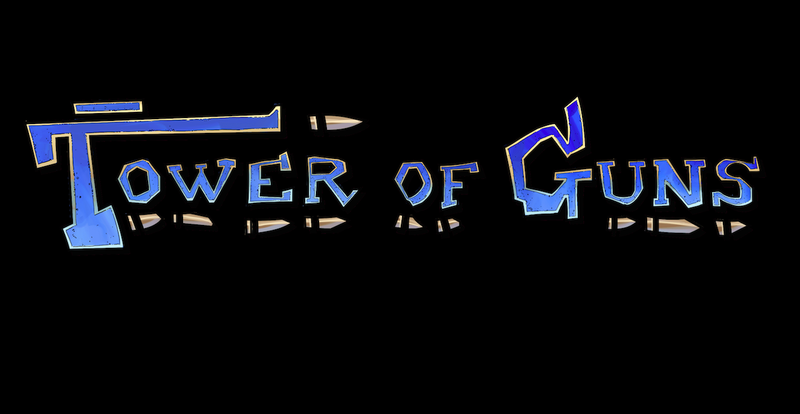 Ruaidhri goes back to the 90’s in Tower of Guns, a first person shooter with lots of jumping, strafing and a trigger constantly held down. 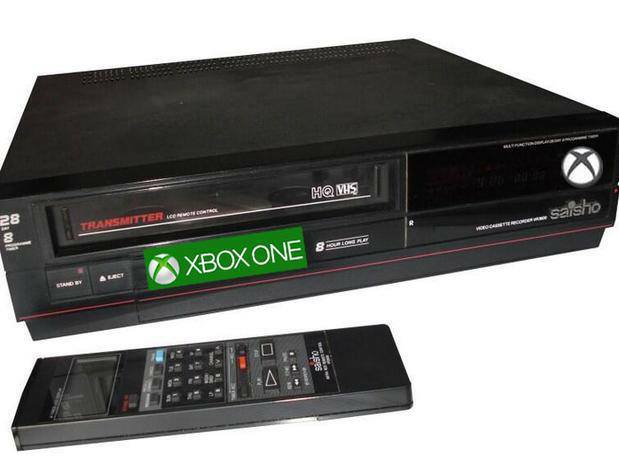 Xbox One Step Too Far? 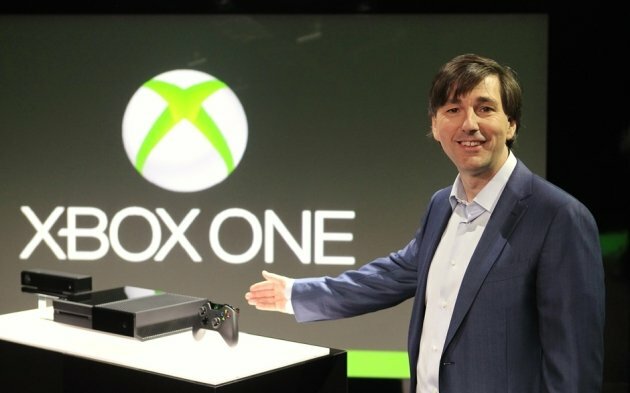 Martin sat through the Xbox One reveal, what was shown didn’t impress him much. 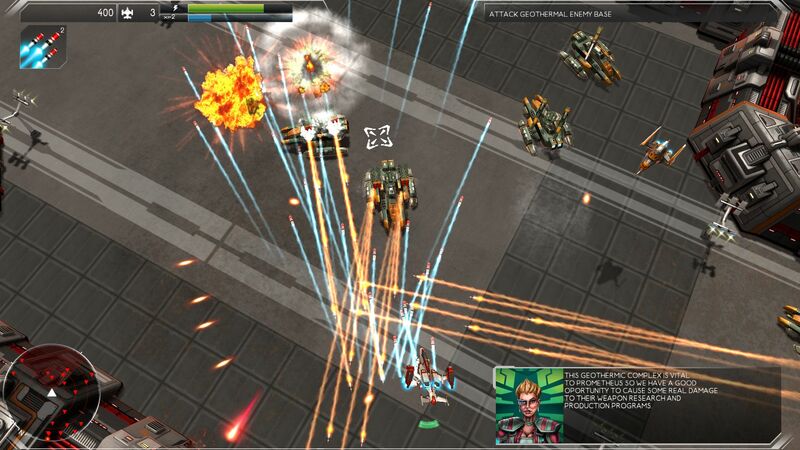 Can Microsoft recover from a backlash of gamers who wanted to see games? 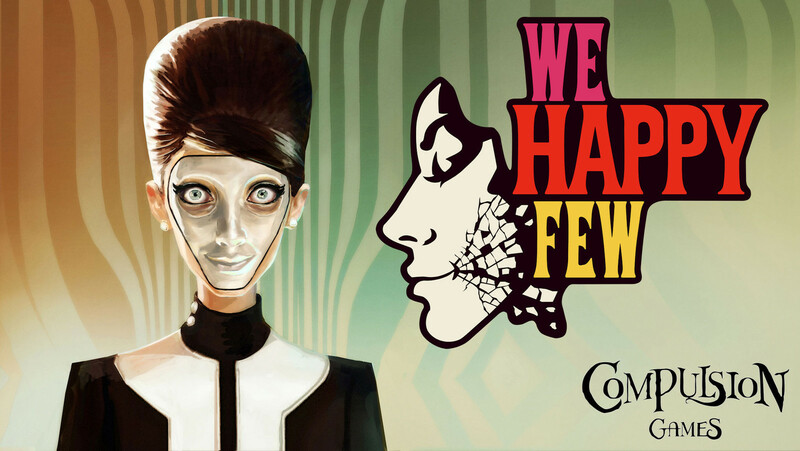 Continue ReadingXbox One Step Too Far?